It Seems Calvin Harris Is Dating Someone And She Is DAMN HOT! Entertainment It Seems Calvin Harris Is Dating Someone And She Is DAMN HOT! The last time we heard of Calvin Harris was when he had broken up with Taylor Swift! While Taylor Swift(ly) hogged up on a new guy (Tom Hiddleston). Harris preferred retaining a back seat. The sites and social media channels were buzzing with the pictures of Taylor-Tom making appearances together and making all sorts of lovey-dovey statements, now the report of Calvin harris dating a R&B singer is making rounds! 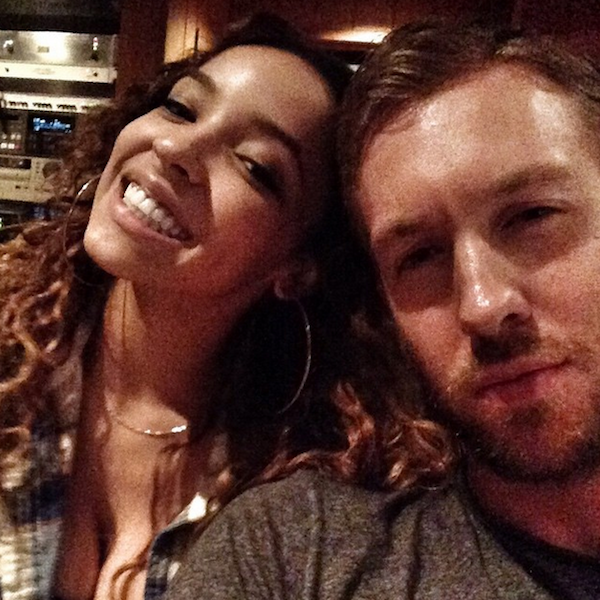 Harris and Tinashe met when they collaborated for the song Dollar Signs. Where Taylor is unable to end the fuss created around the song “Famous” (with Kim releasing Taylor’s conversation with Kanye West, giving a fuel to the fire), this news is too much for the poor girl!